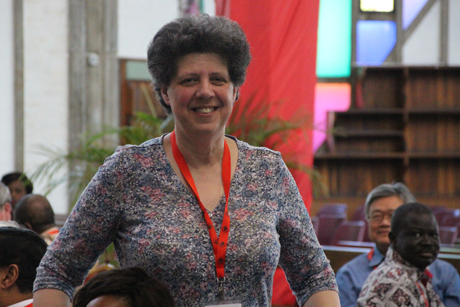 Amid rising Christian concern, Methodist Canon Margaret Swinson has pledged support for “those suffering from racism and xenophobia”. The goal is bishops, clergy and laity working together to bridge “the gulf between our government and those under most pressure in our society”. The growing clamour came as both the Church of England and Methodist Church have encouraged members to lobby their MPs in protest against “the divisive EU referendum campaign”. Blogging on the Student Christian Movement, Canon Swinson said, whilst Leave voters are not all racist, “it is the case that some of the dissatisfaction in our society is finding its expression in the xenophobia which has exploded across our country in the last two weeks”. 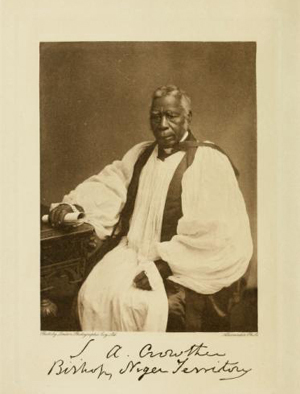 However, Canon Swinson said “It is not the racism of ignorance which people, like my mother, experienced in the late 1940’s and 1950’s – or the sort of racism I experienced as a primary school child or when I lived in particular parts of Liverpool 36 years ago. It is no longer a matter of colour, it is pure xenophobia”. This unwarranted hatred is “experienced by those who are seen as ‘other’, whether their families have been in England for weeks or for generations, whether they are from the North American continent, or from Asia, whether they are in their 70s or, very sadly, in nursery or primary school”. Therefore, whether Leave or Remain, the task is to build a country where “all will be valued as uniquely created and gifted by God and can reach their potential for the good of all”. Heard first the tidings of Salvation near”.